Cadmus was a heroic king in Greek mythology who claimed a string of dragon teeth as a trophy after killing one of the mighty beasts. One day, he needed an army and, advised by Athena, sowed the dragon teeth into the ground. From the teeth sprang an army of powerful and fierce warriors, with only five of them allowing Cadmus to found the city of Thebes. No one knows if the Shasvastii have a similar myth but they have recreated it perfectly with their airborne troops. 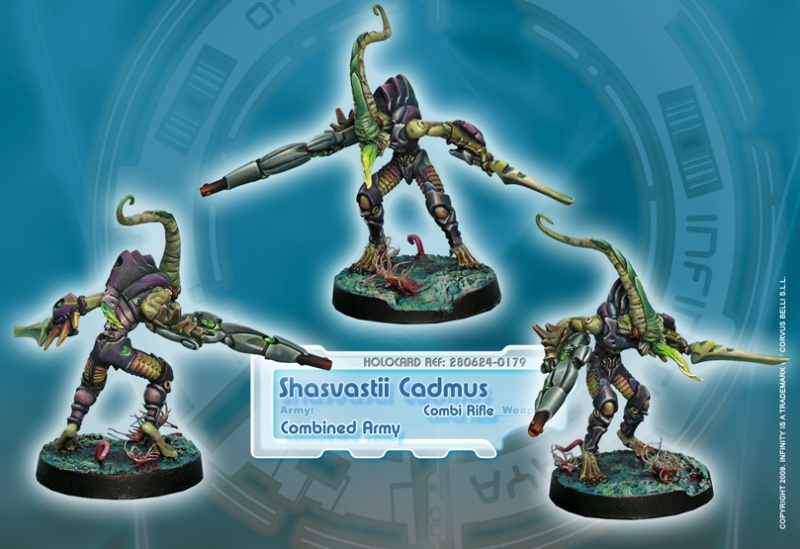 The Cadmus Shasvastii are an exact reflection of the military doctrines of their race: infiltration and non-conventional warfare rather than direct engagement; precision and economy of means rather than an excess of force; total adaptation to the environment and to their enemy. A Cadmus trooper will always be at least as lethal as any adversary it confronts, and never less. The Cadmus are the pinnacle of malleability, able to scan any enemy trooper nearby and copy his capabilities, a frighteningly fast and effective way to create elite troops. 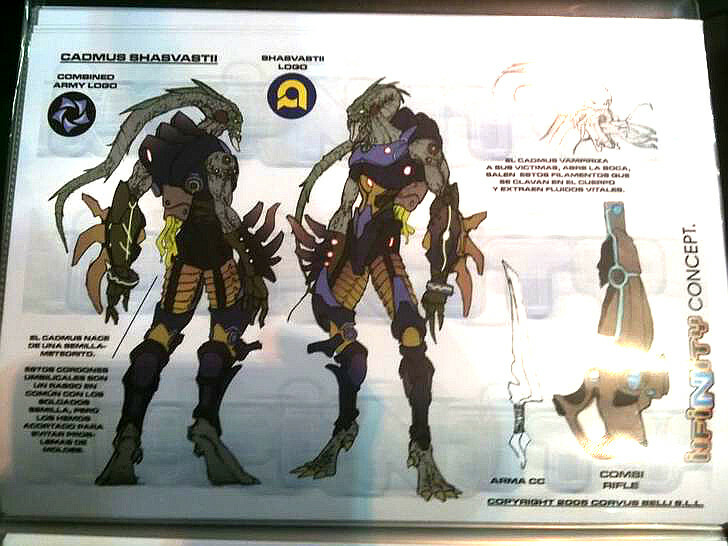 Moreover, if this is not fearsome enough, they can absorb organic matter to regenerate their wounds, literally devouring their adversaries in close combat. 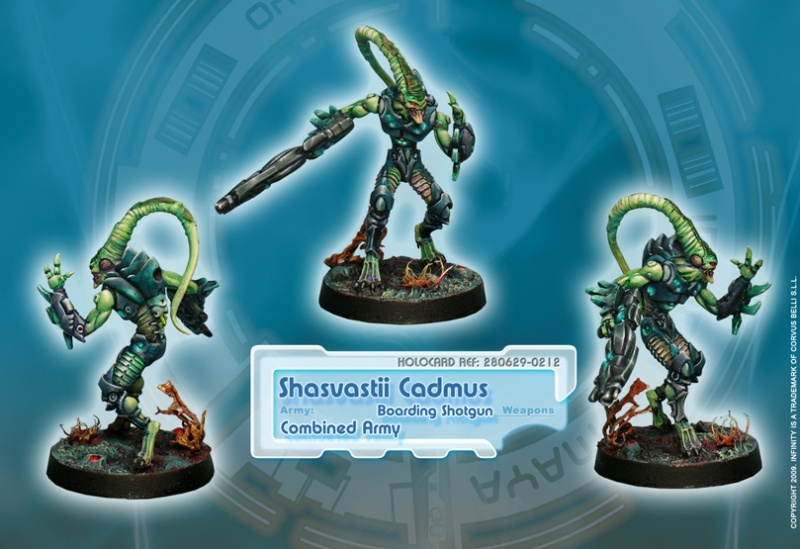 The Shasvastii army can sow a whole battlefield with Cadmus capsules, time bombs from which sprout warriors as powerful and fierce as those that grew from the dragon’s teeth of the Theban king. 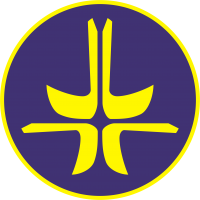 This page was last modified on 17 April 2019, at 08:39.